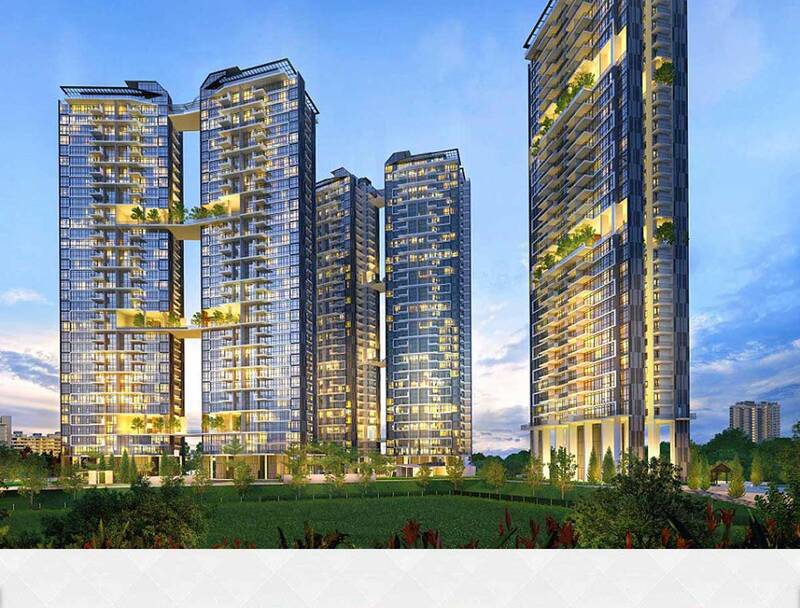 The Trilinq – One of the most anticipated new launch projects at Clementi is finally here. Developed by IOI Corporation Bhd, well-known for their development of prestigious projects such as South Beach Residences and CityScape @ Farrer Park, The Trilinq stands on the massive land size of approximately 262,831 sqft with 1 stunning tower of 33 storey high and 2 majestic towers of 36 storey high, offering specatacular views towards Sungei Ulu Pandan and the Pandan Reservoir. Surrounded by wide array of amenities such as Clementi Town Centre, Clementi Interchange and the Clementi Mall, The Trilinq grants its residence an exceptional convenient and quick access to all parts of the island by public transport via the Clementi MRT Station/Interchange. Not forgetting for those who drive, the location of The Trilinq provides excellent connectivity via major expressways such as AYE and PIE. Wide range of remarkable facilities are also offered by The Trilinq, its residence can definitely relax by the poolside amenities of their choices: poolside party pavilion, tea house or beach cove. Equipped with the amazing conveniences and future development of the area (Jurong Gateway), The Trilinq is more than just an address, it is the perfect choice whether for investment or for own stay. Enjoy the convenience of living near a town centre where wide range of amenities can be found. With only a short walk from The Trilinq, residence can enjoy the ease of lifestyle and entertainment from the nearby food eateries, Clementi Mall, Clementi and Sports Centre. More than just a stunning and iconic condominium, The Trilinq provides an extensive range of full condominium facilities for the residence to relax after a day of hard work. For those who own high floor units, they can definitely indulge themselves with a spectacular unblock views towards Sungei Ulu Pandan and the Pandan Reservoir. Whether by public transports or private cars, The Trilinq has an excellent connectivity to all parts of the island. The Clementi MRT Station is only 7-9 minutes walk away and the major expressways such as PIE & AYE is only seconds drive away. This means that to drive to city area like Orchard Road, Marina Bay Sands and Raffles City, it only less than 15 minutes. For families with school going children who are looking for an ideal home, all these schools are located nearby The Trilinq: Nan Hua Primary School, Nan Hua High School, Pei Tong Primary Sch, Singapore Polytechnic, National University Singapore, upcoming School of Science & Technology Singapore. With project surrounded with good schools, located near MRT and the travelling time to the CBD area is only 15 minutes drive, certainly investors of The Trilinq can anticipate advantages from their choice of investment, whether for rental or capital gain. The upcoming Jurong Lake District economic growth area is only 1 MRT Station away from The Trilinq. Future plan of the area will be developed into the main hub of the west region known as Jurong Gateway - it will offer an excellent mix of office, retail, residential, hotel, entertainment, F&B and other complementary uses. With this plan, the owners of The Trilinq can expect a potential growth in their property value. 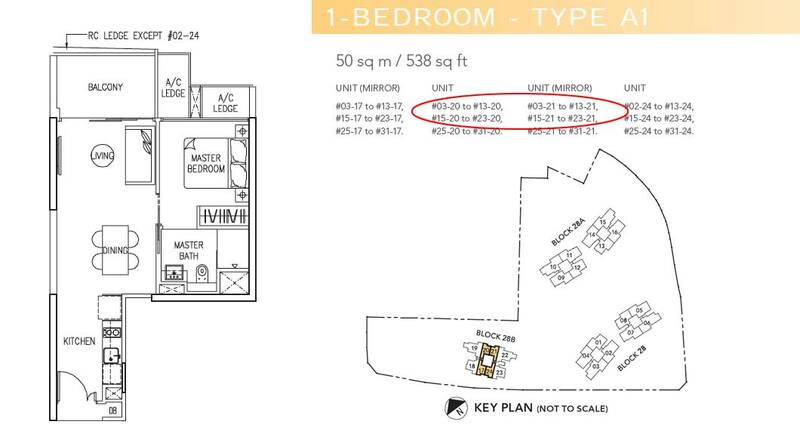 ull condo facilities include: 3 sky terraces on Vantage and Activa Towers, 2 sky terraces on Oasis Tower. Clubhouse with multipurpose function rooms, Gymnasium and changing rooms. Grill and BBQ Pavilions, Tennis Court, Landscaped Deck with Full Facilities, Jogging Track. Main Recreational Pool (Crystal pool) approximately 50m in length with accompanying facilities such as the bay and outdoor lounge. Children water play and pool , lap pool (approximately 40m length) with accompanying facilities such as palm patio, fitness green and reflexology walk. Party pool with accompanying facilities comprising of aqua gym, pavilion and camping lawn. Oasis Pool with accompanying facilities comprising of floating pavilion, spa and tea house. Explore The Trilinq through the map below to find out if the location is ideal for you. To find out the distance or time taken to travel from The Trilinq to another location, click on the link “Directions to” or “Directions from” on the map below and type the location address/name (e.g. National University of Singapore NUS, Orchard Road, City Hall Singapore, etc). Remember to select the mode of the transportation – By car, walk or public transport, and select the most ideal route suggested by the google map. If the below map could not recognize the name of the location, try entering its postal code or address.